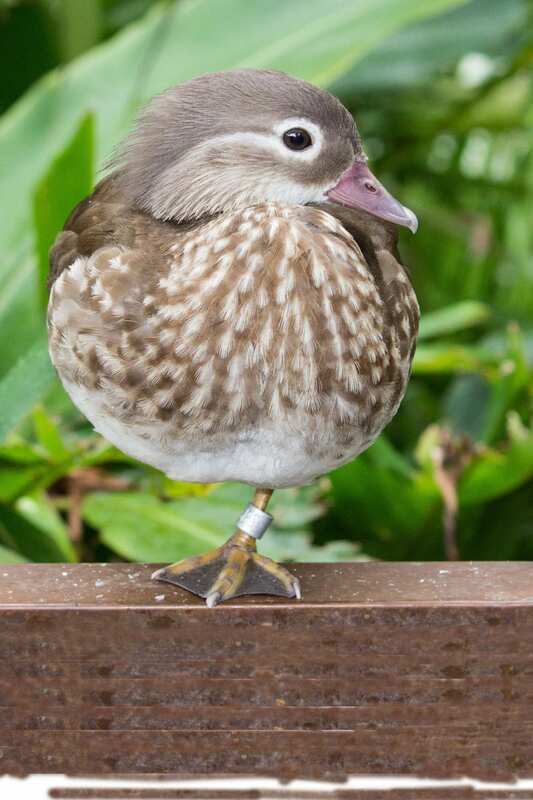 Mandarin ducks can cover some serious ground. 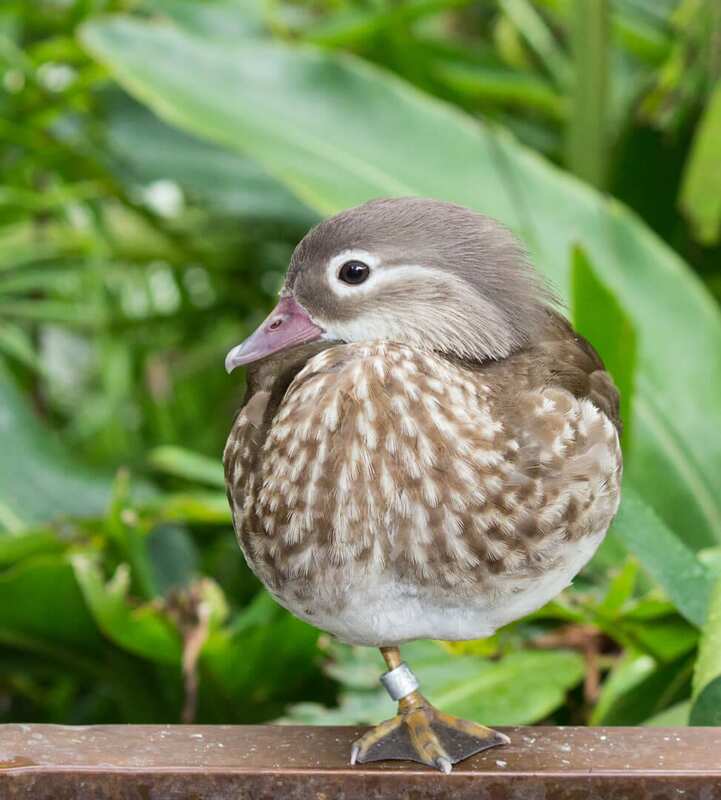 When migrating, they travel up to 500 miles in just one day! 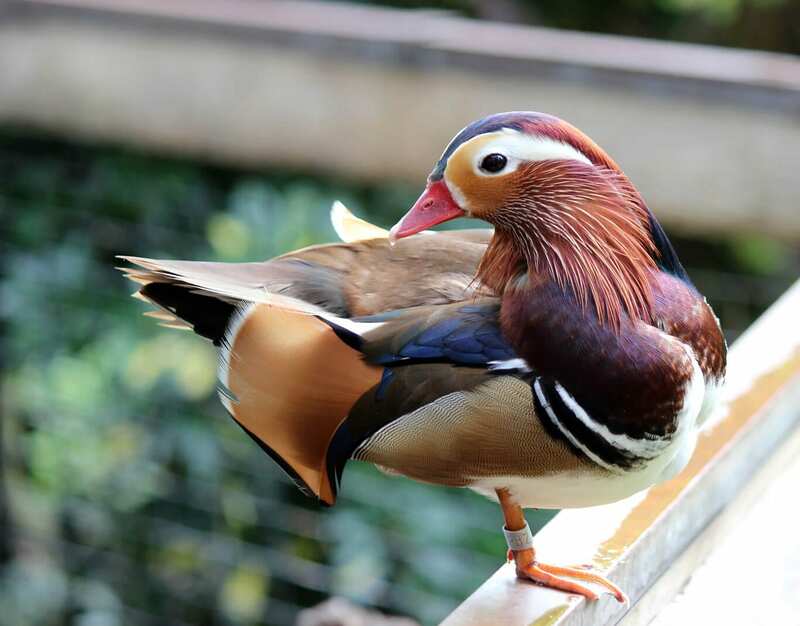 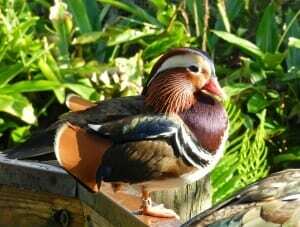 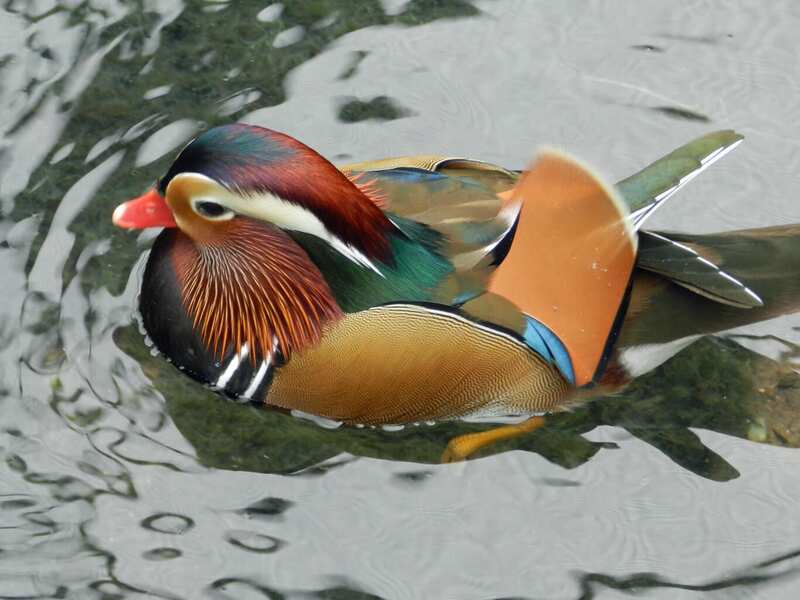 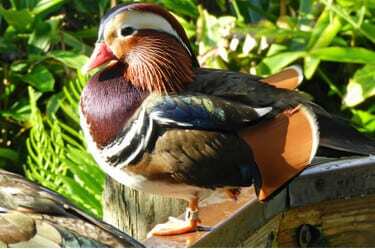 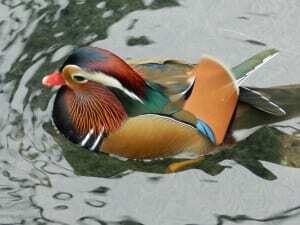 Even though they’re aquatic birds, Mandarin ducks lay their eggs in trees!